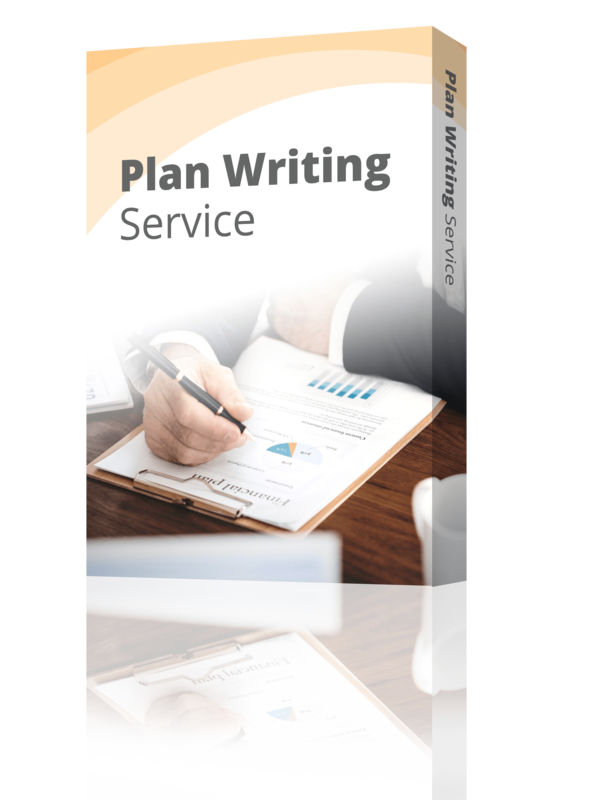 Announcing Palo Alto Software’s second-annual Black Friday sale on LivePlan, the award-winning tool for planning, tracking, and managing your business from anywhere at anytime. 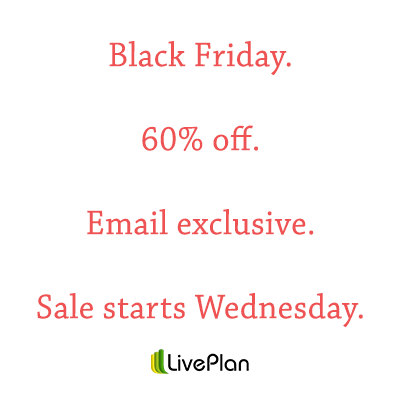 Between Wednesday, Nov. 27, at 4 p.m. PST and Monday, Dec. 2, at midnight PST, you can buy access to an entire year of LivePlan for just $99. That’s 60 percent off the regular price! This is the biggest sale we’ve ever offered, so quantities are limited. 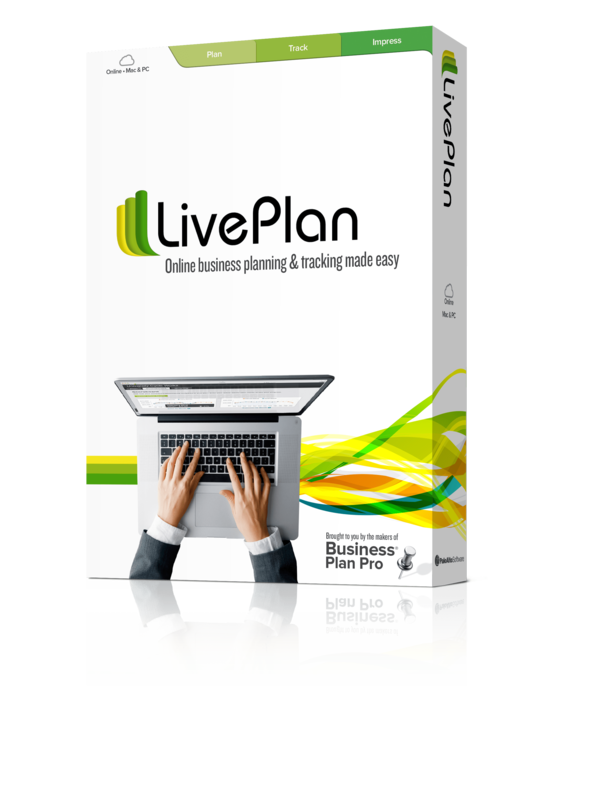 Act fast and get your LivePlan account at the lowest price of the year.